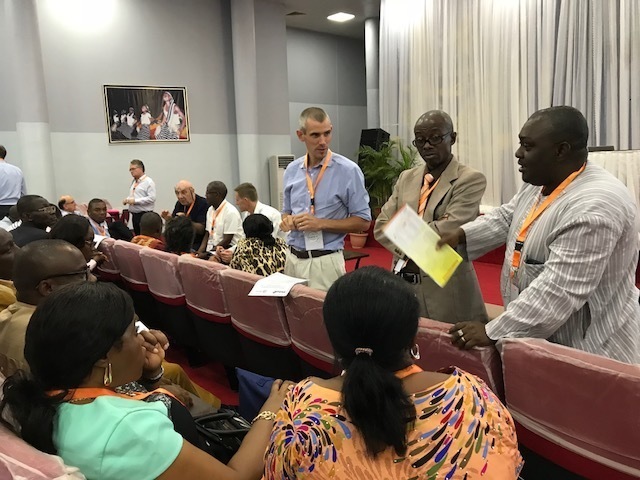 The AAAC brings together anaesthesia providers from across the continent, and partners from around the world. But what makes a valuable partnership, and what are some concrete steps international groups can take to be most supportive in the next three years? We asked three incredible champions for safe anaesthesia - Dr Mwemezi Kaino, Head of the Department of Anesthesia and Intensive Care at Kilimanjaro Hospital, Tanzania, Dr Chaibou Maman Sani from Niamey National Hospital, Niger, and Dr Ki Bertille from Charles De Gaulle Paediatric Teaching Hospital of Ouagadougou, Burkina Faso - to take the lead in sharing their experiences of partnering on in-country projects. Training. This is a consistent priority, given profound human resources shortages, and relevant at all stages of practice. Fellowships are important for both younger and older providers, abroad and in-country too - and support must go beyond the clinical to recognise the importance of advocacy and leadership too. With such clear priorities, it can be hard to remember that progress is more often slow and complex. “This is a long-term process that will be achieved only through synchronized partnerships between all stakeholders: national health authorities, anesthesiology and all surgical medical specialties, industry and the patients. ” said Dr Mio Milenovic, Chair of the WFSA’s Education Committee. The session also showed how far we can go when we work together - especially when we understand that international cooperation goes both ways. 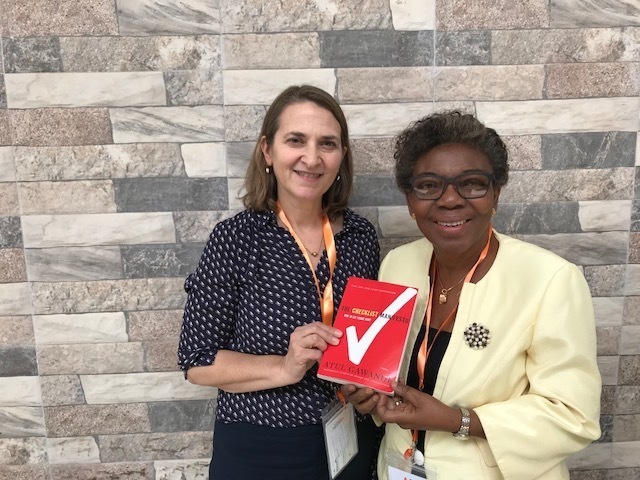 Professor Olaitan Soyannwo, who helped put pulse oximetry on the WHO Checklist with a powerful and personal argument ten years ago, is a leading example of this.